Thank you for taking the time to get involved with Community Living Chatham-Kent. Your gift will benefit people who have intellectual disabilities and their families throughout Chatham-Kent. Please visit our office at 650 Riverview Drive, Unit 2 in Chatham to make a donation in person. We are open Monday to Thursday from 8:30 am to 4:30 pm and Friday from 8:30 am to 4:00 pm. or Fax it with credit card information to 519-352-5459. Join the Dream Makers Monthly Giving Program! Join the DREAM MAKERS Monthly Giving Program and your regular monthly financial commitment to Community Living Chatham-Kent will enhance the lives of the people we support all year long! A small gift of $10 a month for example, works out to only $2.30 per week but accumulates to $120 in a year! And while you may not be able to donate $120 at one time, spreading it out over 12 months makes it easier to make an impact right now! Increase your monthly gift to $20 or $50 and the impact grows! Please know that you can change or cancel your donation amount at any time. Download the simply sign up sheet below, and become a Dream Maker today! 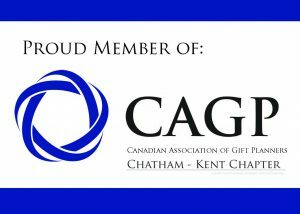 Community Living Chatham-Kent is a proud member of the Canadian Association of Gift Planners (CAGP). 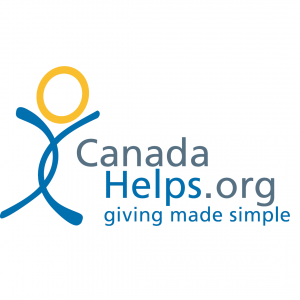 Community Living Chatham-Kent is proud to be part of the Give As You Go Campaign.